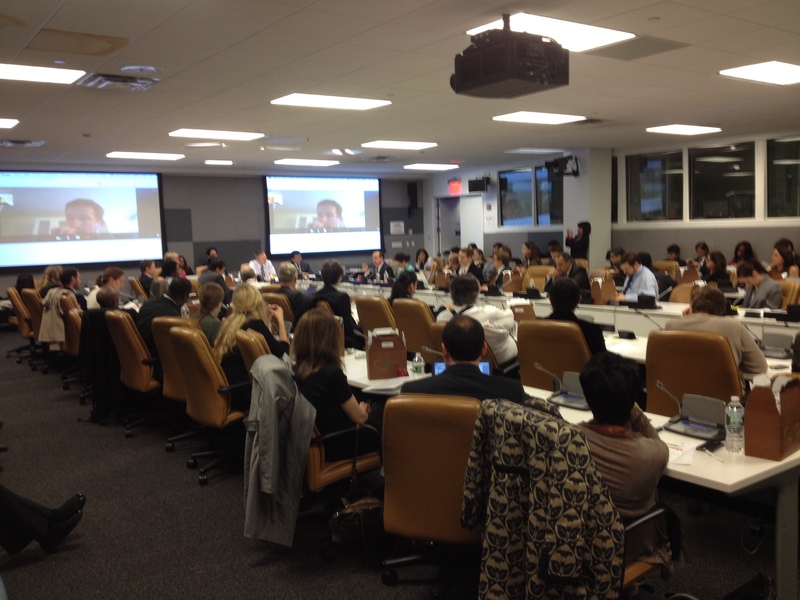 Copenhagen Consensus, in collaboration with the UN Permanent Missions of Viet Nam, the Netherlands, and Mexico, co-hosted a successful side-event to the 11th session of the Open Working Group on May 8th, 2014. Introductory remarks were made by Mr. Le Hoai Trung, Permanent Representative of Viet Nam to the United Nations. 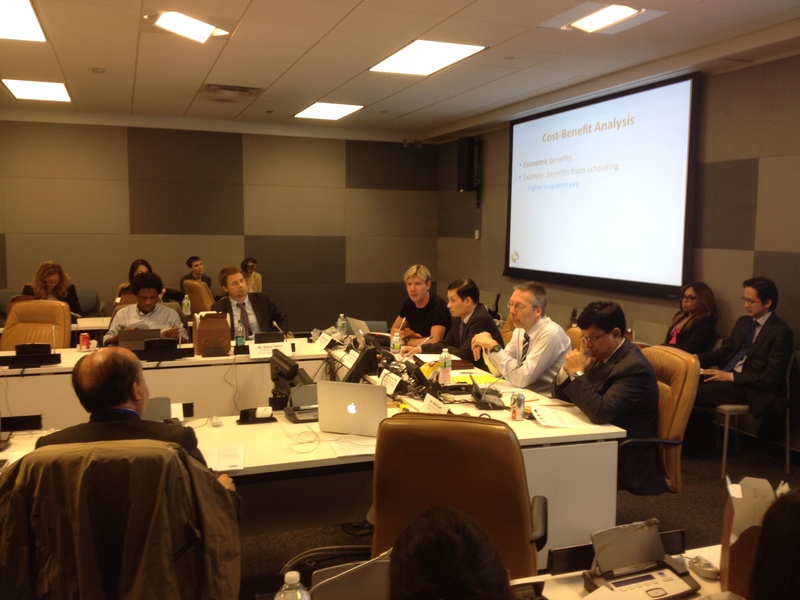 The jam-packed room then saw a presentation by Dr. Bjorn Lomborg, Director of the Copenhagen Consensus Center, discuss the preliminary cost-benefit analysis of the OWG's draft goals and targets. Mr. Guido Schmidt-Traub, Executive Director of the Sustainable Development Solutions Network. Questions from the audience were encouraged, and a healthy debate was held on the topic of "using economic evidence to identify the most effective sustainable development goals and targets." All participants were engaged and interested, and although not everyone agreed with our economists’ preliminary recommendations, it was a great debate that we will keep going over the course of the year, when we receive more academic input. A US ambassador said (paraphrasing) that "we all benefit from evidence and analysis" and that there "was a lot of important evidence that the US will pay attention to." Copenhagen Consensus would like to thank all of those who attended and participated in the side-event, and we are looking forward to hosting similar workshops in the future. Dr. Lomborg's presentation from the event can be accessed here. The report with the preliminary benefit-cost assessments can be accessed here.